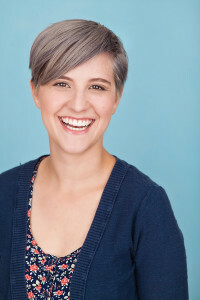 Chloe Golden has been performing since she was about 5 years old when a theater troupe became her first friends in a new city. Since then, Chloe has attended multiple prestigious acting programs including 3 month long intensives at UCLA, UMich, and Circle in the Square (NY). Chloe has been performing professionally since 2008 and is an Actor’s Equity and SAG-AFTRA member. Chloe lives in Belmont Mass with her sister, brother-in-law, 2 Boston terriers, and a cat. It is a full house! Chloe recently moved from LA and is excited to be a part of a new theater community and find her new friends in this troupe!